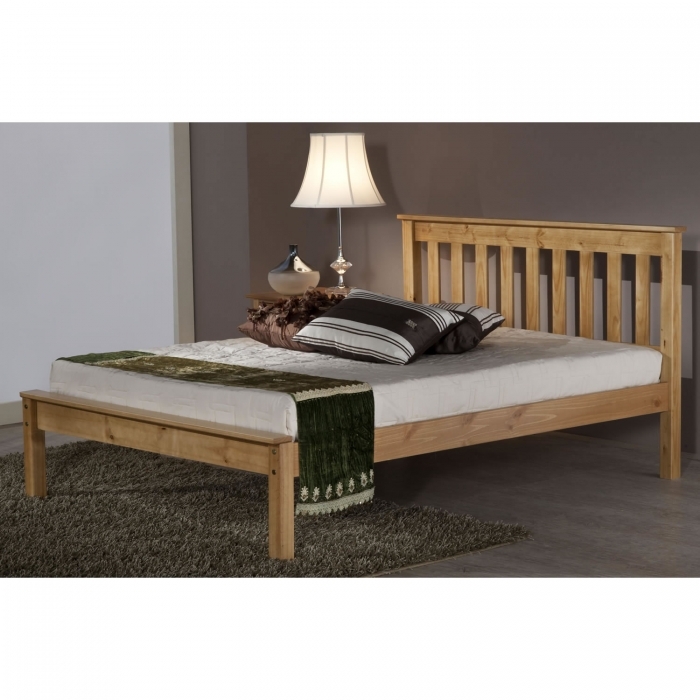 The Denver Low End Bed Frame has been beautifully crafted from wood, with either an antique pine or white finish. 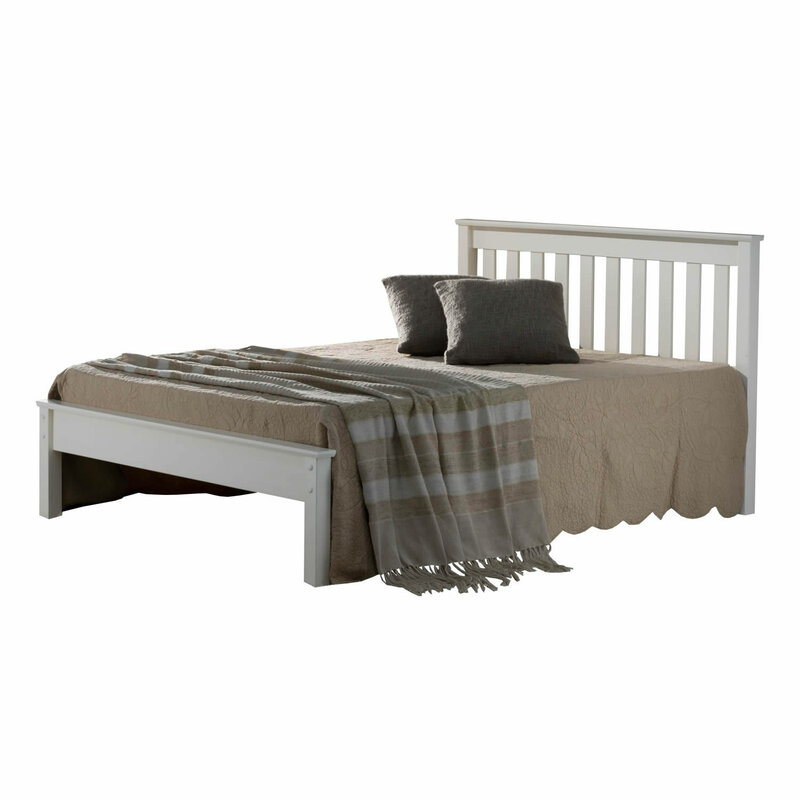 This shaker style bed comes with a low footend and slatted headboard. Sturdy and durable, this should offer you many great nights sleep. Available in single, small double, double and kingsize.